Ikigai is a Japanese word, which can be roughly translated to a reason for being or a reason to get up in the morning. The word is derived from iki which means life and kai, which means the realization of hopes and expectations. ikigai can be found when the four elements of passion, mission, profession, and vocation meet together. A clear picture of the term can be explained with the help of the following diagram. How ikigaiHub Helps Learners Find Their ikigai? 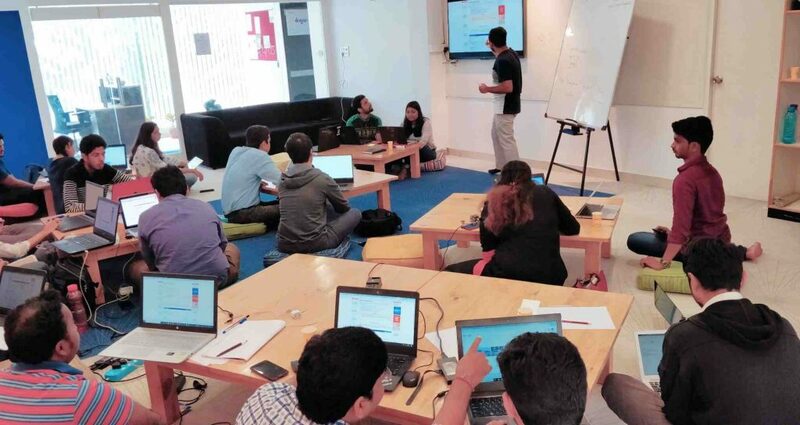 At ikigaiHub, the courses are designed in such a way that the Bootcamps are not restricted to any class of learners. Learners from different age group, different backgrounds who are keen to pursue their passion become a part of the ikigiaHub community. The Bootcamps at ikigaiHub do not come with any pre-requisites. If a learner is keen enough on a particular course, they can be assured to discover their passion on deeper levels. ikigaiHub has had learners with no basic knowledge of the selected course(Digital Marketing or Website Development) and yet were able to exit the Hub with clarity in mind and sheer satisfaction in the heart. The learners at ikigaiHub belong to different categories ranging from students, freshers, job seekers to CXOs of companies with a thirst for knowledge. ikigaiHub helps every learner to either develop or achieve their mission by providing with single-minded devotion. The ikigaiHub space is designed in such a way that the learner is able to stay focused throughout the session and gain a clarity on the course. The ikigaiHub mentors, who also are the working professionals ensure to provide a holistic learning experience to each learner, respecting every individual’s purpose of joining the course. In the current world scenario, not everyone is fortunate enough to turn their passion into a profession. Many are forced to compromise on their passion to make a living. ikigaiHub provides the right amount of value in all the aspects which helps the learner to get job-ready. 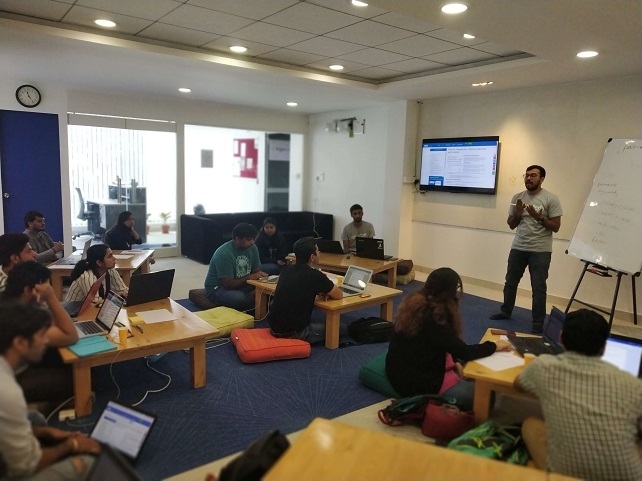 The Bootcamps are designed in such a way that, the learners develop the soft skills along with gaining a hands-on experience on the course. This all-round development helps the learner to find the right profession as per his/her profile either with ikigaiHub’s partner companies or with any other companies of the learner’s desire. ikigaiHub believes in bringing the person’s greatest joy and the industry’s greatest need together by providing the right amount of mentoring. Once a learner has found his/her vocation, ikigaiHub thrives to keep the excitement alive by providing all the information that a learner would need to make a conclusive decision. ikigaiHub believes that with the right attitude, will, and determination, anyone can become what they wish to be. 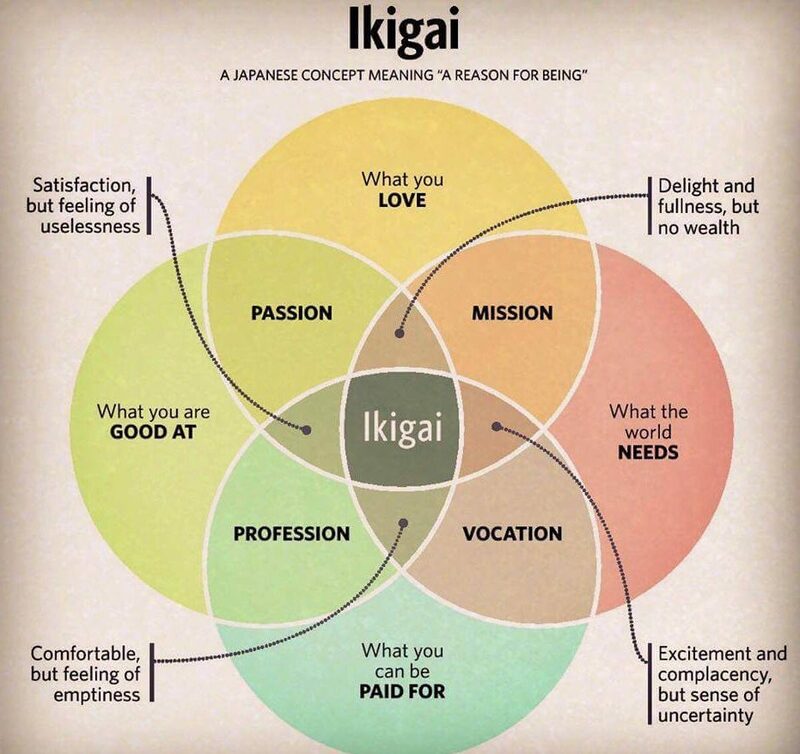 ikigaiHub, the primary motive of which is, to fill the gap between the skillset and the industry requirements, brings the Passion, Profession, Mission, and Vocation together and helps the learners find their ikigai. For the latest details on our upcoming Bootcamps, join our Telegram Channel.